We have a wide range of quality products for general cleaning and are experts at developing and producing either specific or multi-use solutions that meet your particular preference. 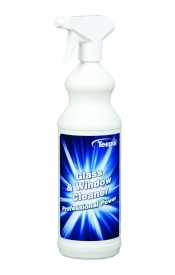 Teepol BGS is the best kept secret in professional cleaning! 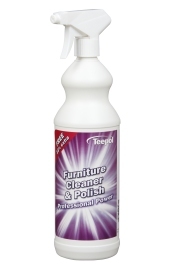 It is a superbly versatile all-in-one cleaner, suitable for both hard and soft surfaces. It can act as a spot cleaner for carpets and upholstery and this ready-to-use product can even be diluted in water for cleaning large areas effectively. Teepol Stainless Steel Cleaner's effective formula removes grease, oils and grime safely from stainless steel surfaces. Leaves a long-lasting shine and helps resist dirt and finger marks. 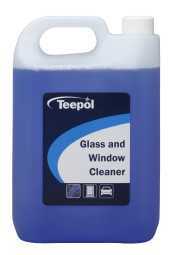 Our specialist Teepol Beer Line Cleaner cleans and sterilises beer pipelines, tanks, pumps and taps. Coloured to take the guesswork out of line cleaning, it's also suitable for soft and carbonated drinks dispensing equipment. Teepol Tannoff comes as a white powder that, when dissolved in warm water, removes dark brown stains and general discolouration caused by tannin on cups, coffee pots and tea urns - an effective product that is highly recommended. For descaling kettles, urns & dishwashers. 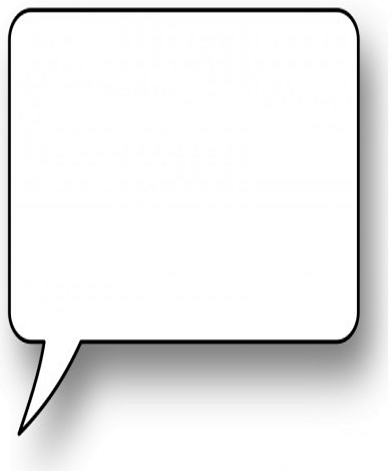 This is a concentrated product and should be diluted as required. Teepol Degreaser is a powerful and effective degreaser that cuts through and removes grease including heavy fat deposits. Teepol BBQ Cleaner is a heavy duty, powerful BBQ and grill cleaner for use on both charcoal and gas BBQs. Dissolves grease and grime and leaves BBQs and grills sparkly clean. 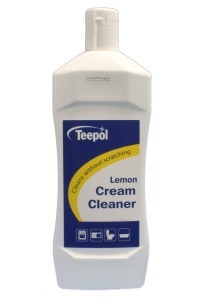 Teepol Drain Cleaner cleans blocked drains and dissolves grease, paper towels and soap. Can be used on a regular basis to keep drains clear and free. 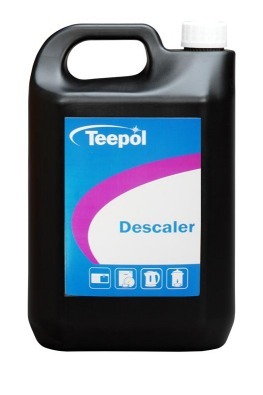 Teepol Acid Blend Drain Cleaner is an acid based drain cleaner.